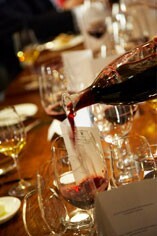 Our Wine School offers tutored one-day events in our historic London wine cellars. These are perfect if you wish to condense all your learning into just one day, and also indulge in a lunch. Your newfound knowledge will be immediately put to use with the wines served, and a minimum of eight wines will be tasted during the class. Alternatively you can choose from the range of our London evening wine schools. The focus is the practical aspects of enjoying wine via evening classes. Many wines are tasted blind to make learning both interactive and fun. You will also receive a folder with notes on the wines you have tried and a Berry Bros. & Rudd Certificate when the course is completed. 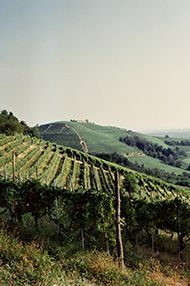 Our One-Day Italian Wine School is always one of our most popular events. 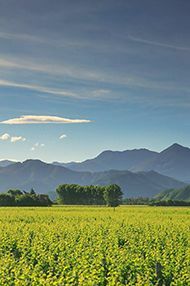 Your host, Italy Specialist Chris Pollington, will enthral you with his encyclopaedic knowledge of the country’s wines as he demystifies the classic styles and reveals a few hidden gems, too. The morning’s tutorial will be followed by a delicious four-course, Italian-themed lunch, prepared for you by our team of talented chefs and matched with a fine selection of the wines from your morning session. Cin cin! Our One-Day Introductory Wine School is a relaxed yet educational experience, designed to introduce you to the basics of wine tasting and the classic grape varieties. Your tutor will guide you through different pairs of wines, helping you to compare and contrast them and then think about your observations, linking these to the climate and country where the grapes were grown. 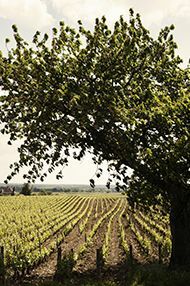 We will cover all the elements in the glass, from acidity through to tannin, alcohol and oak. 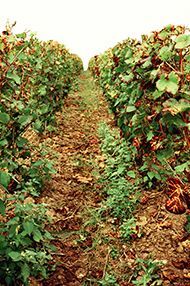 At the same time we look at the key grape varieties and their regions. You’ll learn to trust your intuitions and may discover you know far more than you gave yourself credit for. The morning tutorial is followed by a superb four-course food and wine matching luncheon, during which you will have the chance to practise your newfound skills. 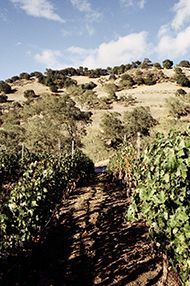 This day offers the perfect introduction to the varied styles of wine produced around Spain. 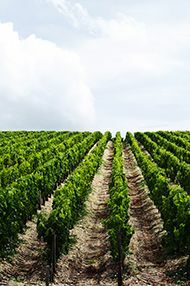 The morning will form a comprehensive tutored tasting of the country’s wines, learning about everywhere from Rías Baixas to Rueda, and Rioja to Ribera del Duero, sampling wines from famous producers and rising stars. Armed with new-found knowledge, you’ll move on to a food-and-wine-matching lunch, offering the chance to enjoy iconic Spanish wines alongside cuisine designed to partner each bottle on show. 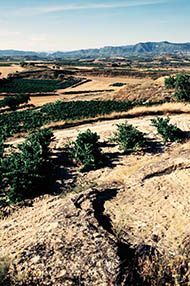 As well as illustrious names such as Vega Sicilia and López de Heredia, you’ll taste the wines of supremely talented but lesser known producers – including Cava that will convince you of this sparkling’s potential. 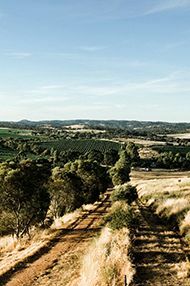 Ease into our One-Day Burgundy Wine School with tea, coffee and biscuits before we launch into a tasting of 10 Burgundies, comparing the wines and discussing our impression of them. 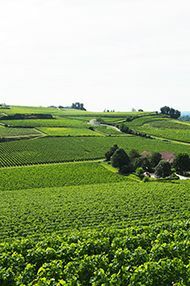 We will cover the quality hierarchy of Burgundy and the key characteristics that this region is famous for, including Grand Cru, Premier Cru and village wines as well as its most famous subregions. This will be followed by a Burgundy-themed lunch, for which our Head Chef will design a three-course feast. Alongside the food we will taste five more wines, including Clos de Vougeot, Corton-Charlemagne, Pommard and Gevrey-Chambertin. 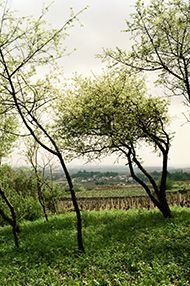 At the end of the day you should have a clear picture of why Burgundy’s wines taste the way they do, which producers you enjoy and how to continue exploring this much-loved region. 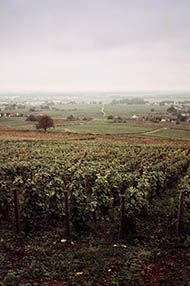 An understanding of Bordeaux is essential for any would-be wine connoisseur. 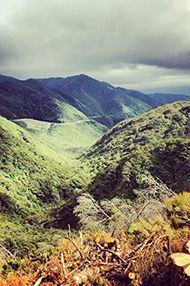 Discover why the region has such an enviable reputation for its red wines and explore its lesser-known whites too. 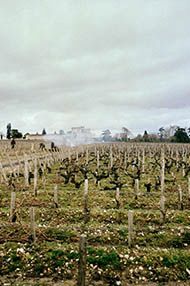 Learn about the landmark 1855 classification of Bordeaux and taste a plethora of wines featured then, which continue to have glowing reputations today. 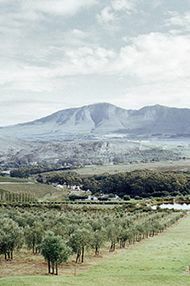 Not only will you have the chance to compare and contrast all the famous village names, but you will also taste older wines from the region. 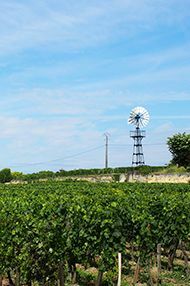 All this will be followed by a Bordelais-themed lunch in our cellars, accompanied by even more fine Bordeaux as it is meant to be enjoyed – with excellent food. By the end of this hugely enjoyable day, you should have a deeper understanding of the region and the ability to navigate the Clarets on any restaurant wine list with ease.